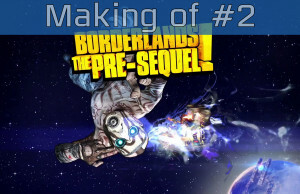 Making of Part #2 Trailer for Borderlands: The Pre-Sequel. 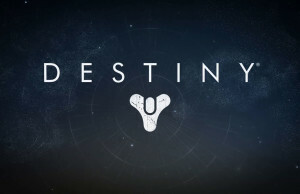 Vanguard Armory Pre-Order Bonus Trailer of Destiny. 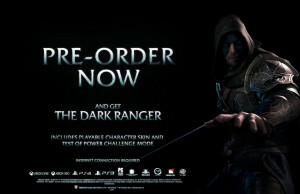 Middle-earth: Shadow of Mordor – Dark Ranger Pre-Order Trailer. 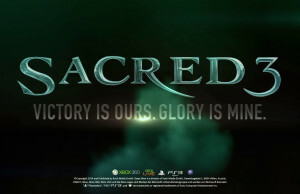 Deep Silver has released a new trailer for Sacred 3 which features the fight for the bigger trophy in CGI glory. 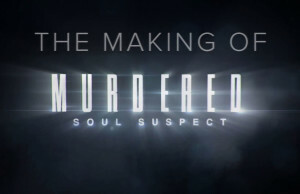 Square Enix has released the first part to the making of series for Murdered: Soul Suspect. 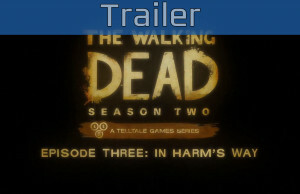 Season 2 Episode 3 Trailer of The Walking Dead. 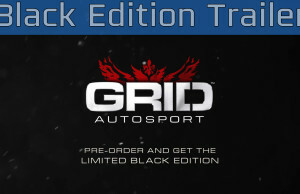 Black Edition Trailer of GRID Autosport. 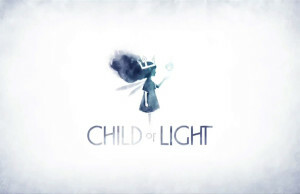 Ubisoft has released the Making of Part 3 trailer of Child of Light. 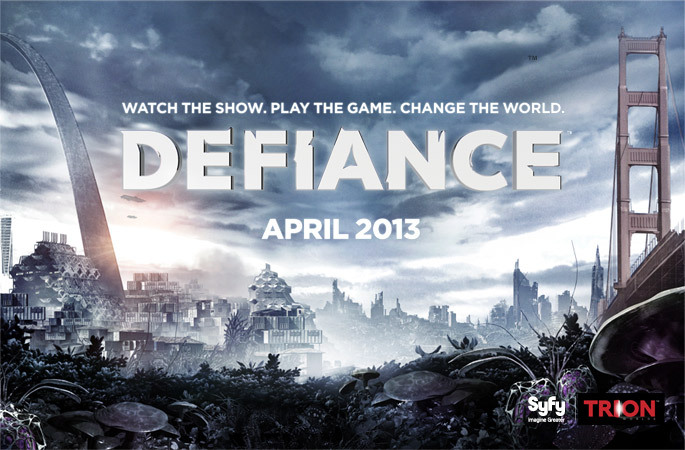 Developer Overview Trailer of Borderlands: The Pre-Sequel.